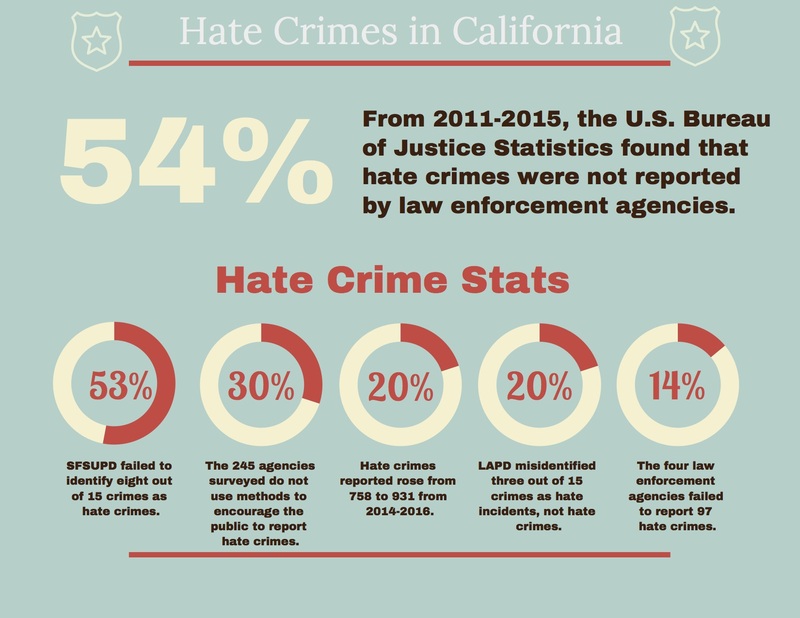 Some California law enforcement agencies need to improve their review and reporting of hate crimes — that’s the result of a 2017 audit conducted by the California State Auditor about hate crimes in California. The audit explored how specific law enforcement agencies respond, report and identify hate crimes. The four law enforcement agencies that were audited were the Los Angeles Police Department (LAPD), the San Francisco State University Police Department (SFSUPD), the Orange County Sheriff’s Department (OCSD) and the Stanislaus County Sheriff’s Department (SCSD). Santa Clara Police Captain Wahid Kazem said that a hate crime is defined as “any type of a crime that takes into account a person’s protected status” and that would be looked at as a hate crime. “Protected status could include race, religion, ethnicity, gender, sexual orientation,” said Kazem. 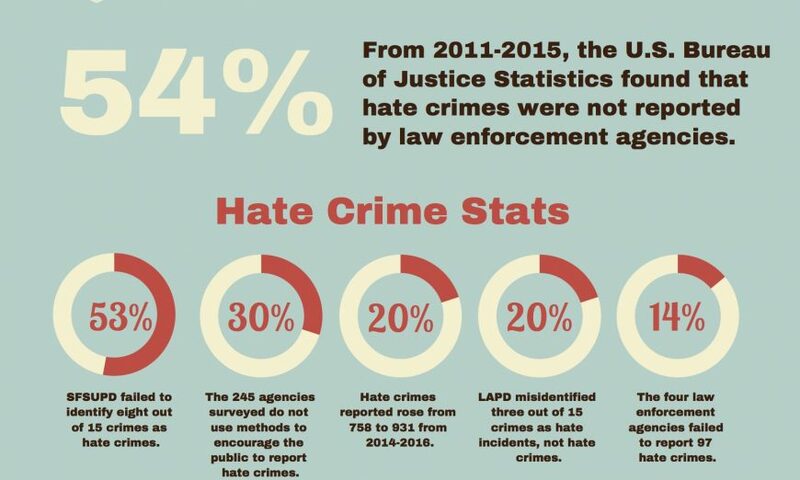 Some of the audit’s highlights about hate crimes in California include that the four law enforcement agencies failed to properly review and report 97 hate crimes to the Department of Justice (DOJ) — which is 14 percent of all hate crimes identified. From 2014-2016 the LAPD misidentified three out of 15 hate crimes — 20 percent — as hate incidents. A similar statistic can be traced back to the SFSUPD. From 2007-2016, they misidentified eight out of 15 hate crimes — 53 percent — as hate incidents when they should have been identified as hate crimes. At OCSD there were 29 crimes that were similar to hate crimes, such as assaults — including a hate crime that happened at a detention facility — that were not identified as hate crimes. The Santa Clara Police Department has a process for correctly identifying and reporting a hate crime. “There are citizens reporting the crime, [when they feel] like it’s a hate crime and that information is part of the dispatch that the officers get,” Kazem said. 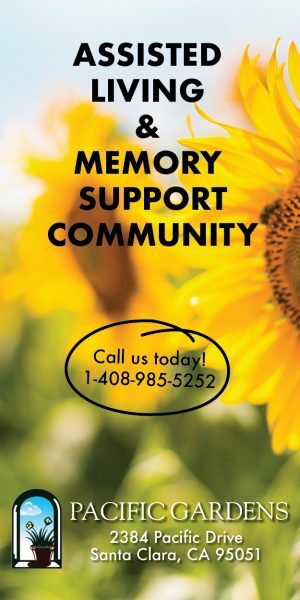 In Santa Clara County, according to the Hate Crime in California 2017 Report; California Department of Justice, the county had 57 hate crime reports in 2017, which is an increase of 43 percent from 2016. All statistics are from the Hate Crimes in California 2017 Audit unless otherwise stated.